Have you ever heard of a Staycation? It is basically a vacation that you plan in your own town. It saves a lot of money and avoids the hassle of having to pack and travel long distance. These types of vacations are coming very popular for a few reasons. I like them because it means less time off work (since I don’t have to include travel time) more money to spend on activities (because I’m not paying hotel fees) and I get to learn more about my own city. 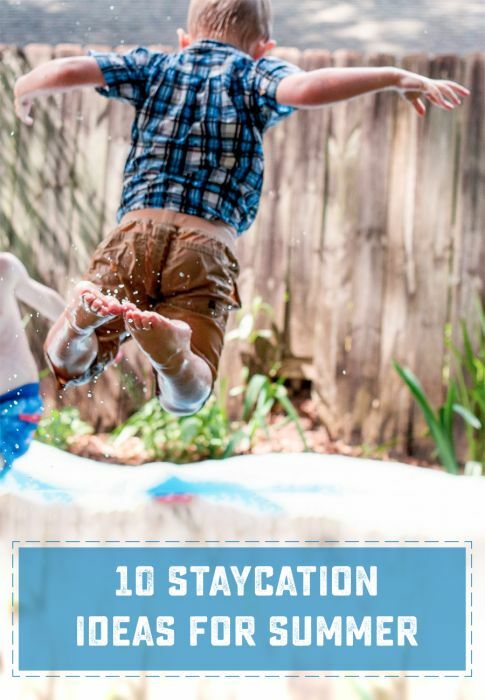 These Staycation Ideas are especially great for people with young kids that don’t travel well. You get to explore and have lots of fun, all while going to bed (on schedule!) in your own room. Have a picnic day: Make some sandwiches or grab take out and head to a local park, beach, lake etc. and have a nice little picnic. Most parks have picnic tables you can use or you can bring a big blanket to lie on. Visit a museum: Google local museums and find one that is close by that has exhibits you’ll enjoy. Spend the day exploring all of the wonder that the museum has to offer. It is very fun and educational! Go to the pool: Pack a bag with sunscreen, towel, extra clothes and anything else you need and head out to your local pool or beach and spend the day splashing around in the cool water. It’s super fun and a great way to beat the heat! Go for a hike: Even if you do not live by any great hills or mountains you can still enjoy a hike. 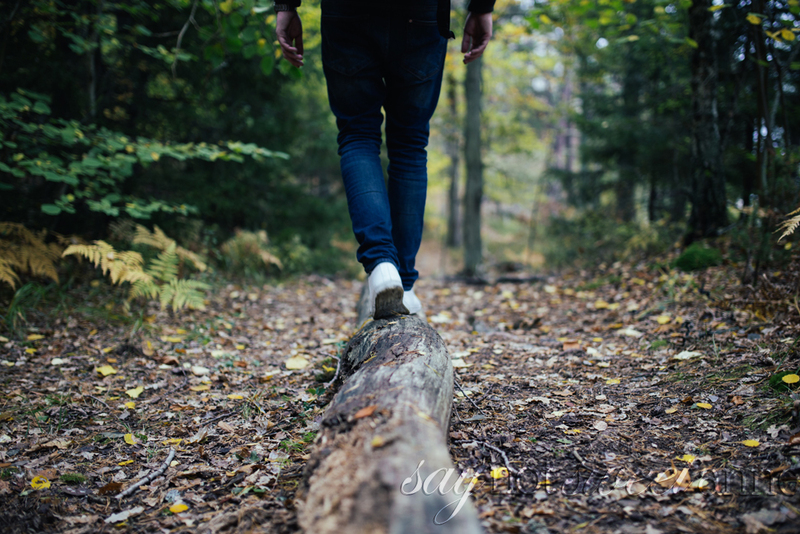 Walk through the woods or around a park or even just trek out on your local bike trails. It’s a nice time to enjoy nature and conversation. Or just the peace and quiet if you are hiking alone. Go to the zoo: Check out your local zoo and spend the day animal watching. You will have a great time seeing all of the different types of animals in their habitats and you will also be able to enjoy the outdoors and get a bit of exercise. Check out a local restaurant: A staycation is a great time to check out local restaurants that you have never been to before. 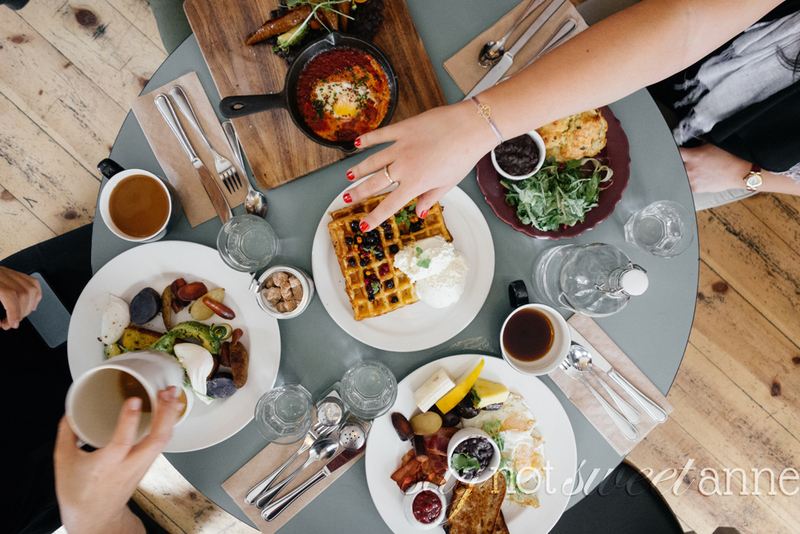 You may have been too busy before but now you have some time to go explore some new cuisine. You may even find a new favorite place to frequent. Catch up on your favorite shows: A nice thing about a staycation is that you have plenty of time to relax and do whatever you want. It is a great time to catch up on shows that you have been wanting to watch but hadn’t had time to. Pop some popcorn and curl up on the couch with the remote and get your Netflix on. Go to a movie: Seeing a movie at the theater is a special treat. There is just something about the big screen, big sound, comfy seats and smell of popcorn that just makes the whole movie watching experience so much better. Check out your local listings to see what is playing and enjoy a fabulous flick. Check out a local play: Seeing a live action play is so much fun. Most playhouses have new shows about every two weeks so you can definitely find something that you would enjoy. Plus, when you purchase tickets to a play it helps out your local community. 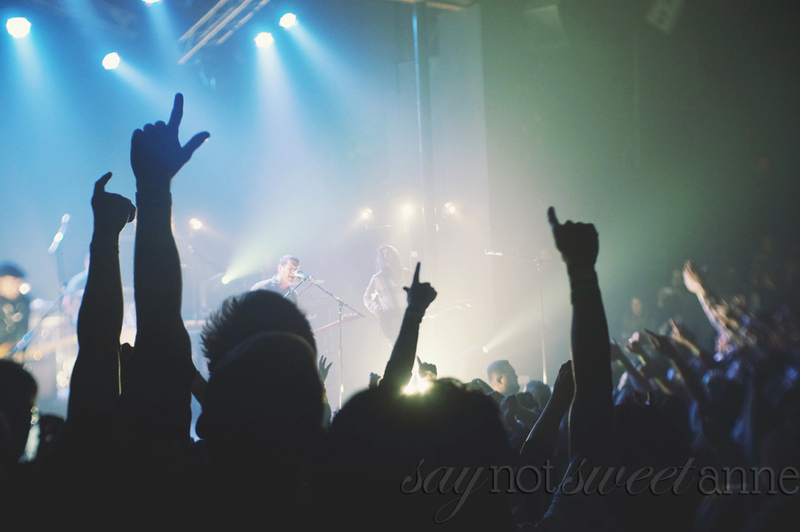 Check out some live music: A lot of local bands play at various venues in the summer. A lot of them also play for free! Check out your local coffee shops, cafes, parks etc. to see what bands will be playing and head out to enjoy some awesome jams.